Happy Digital Learning Day! Digital Learning Day was created in 2012. This year, 2018, is the 7th annual occurrence. 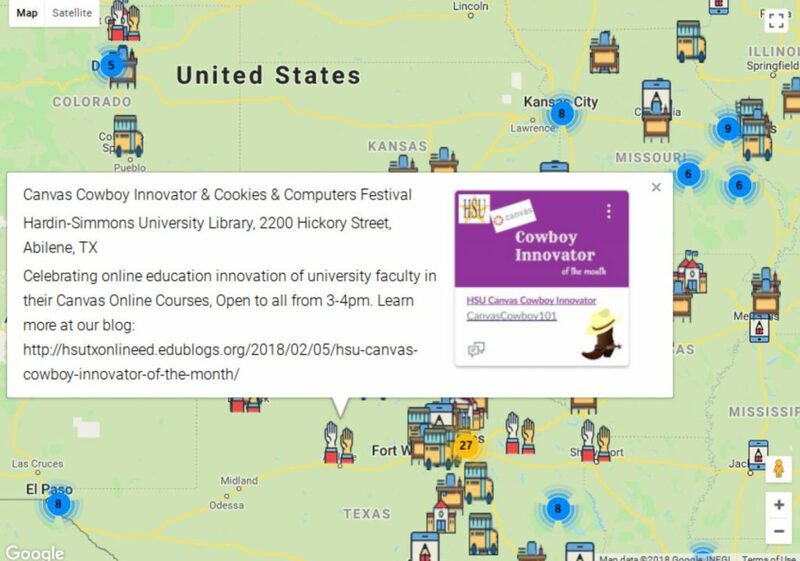 There are over 1500 events occurring in celebration of digital learning and computer-mediated instruction. The focus and activities center around this essential question: How technology can enhance student learning? Kick off Digital Learning Day on 2/5 with a dynamic NEW resource collection, a downloadable infographic, and two awesome events that you won’t want to miss. Click here to Learn more! Digital Learning Day 2013 Mark Your Calendars for the second Digital Learning Day tomorrow, February 6, 2013. The Digital Learning Day website features ideas about how K-12 students, parents, teachers, administrators, and others can participate at www.digitallearningday.org/participate/. Digital Learning Day 2013 Mark Your Calendars for the second Digital Learning Day on February 6, 2013. The Digital Learning Day website features ideas about how K-12 students, parents, teachers, administrators, and others can participate at www.digitallearningday.org/participate/.